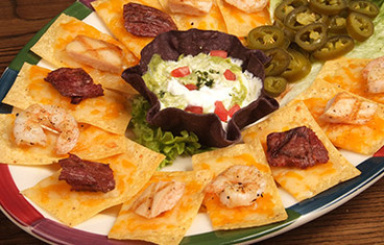 Want to treat your friends and family to the gourmet taste of Mexico? 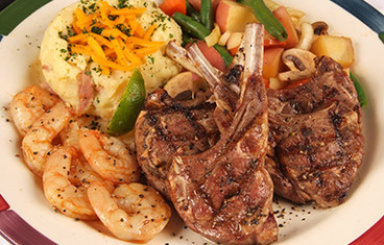 Cantina Laredo serves authentic Mexican dishes made with the freshest ingredients in a sophisticated atmosphere. 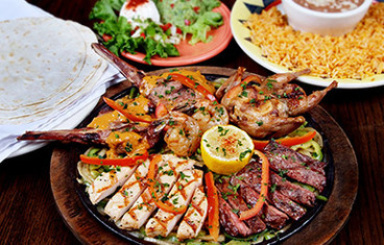 One can select from delicious menu options such as top shelf guacamole, quesadillas al carbon, tacos de fajita, enchilada de espinaca, pollo chipotle and many more. 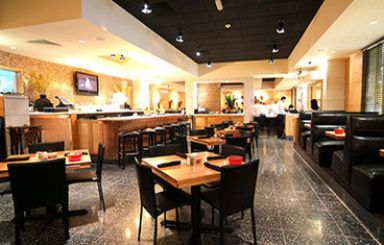 The restaurant cozy and casual ambience is suited for gathering friends and family together to catch-up. 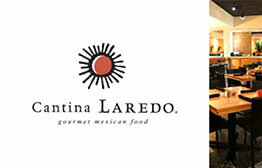 Cantina Laredo first opened its doors in 1984, while the first Cantina restaurant in UAE opened at the Khalidiyah Mall in Abu Dhabi in June 2008. 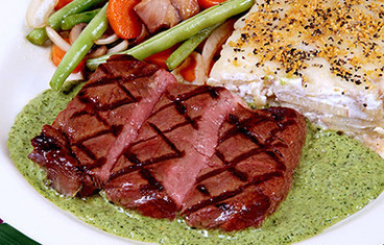 What has driven their success is quality food mixed with superior service that keeps customers coming back for more. This is the ultimate eGift Card to send to those who love to dine and enjoy good company. With tasty Mexican food options and friendly service, those who experience Cantina Laredo are sure to leave with a full belly and a smile! 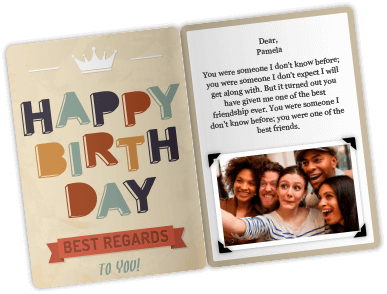 Perfect for any occasion such as birthdays, or to send a ‘thank-you’ to someone special. 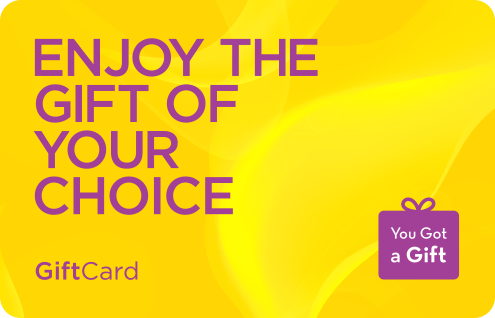 This gift card is redeemable at any branches across the UAE. This gift card is only valid for a one time purchase and no change will be given. This gift card cannot be used in conjunction with any promotion or discount offer.